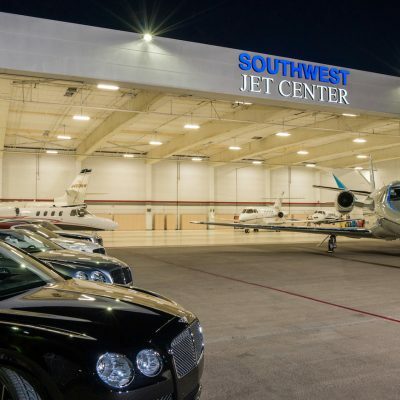 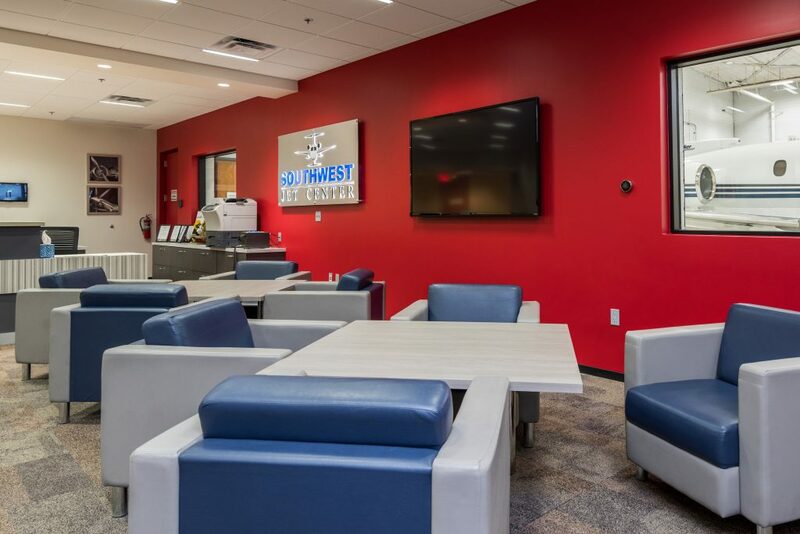 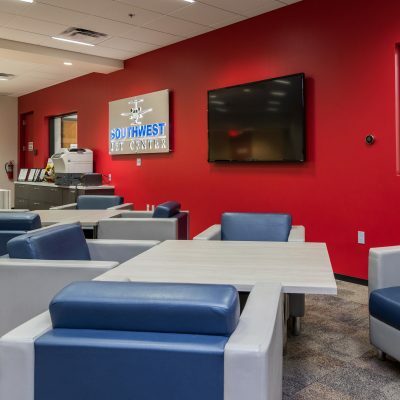 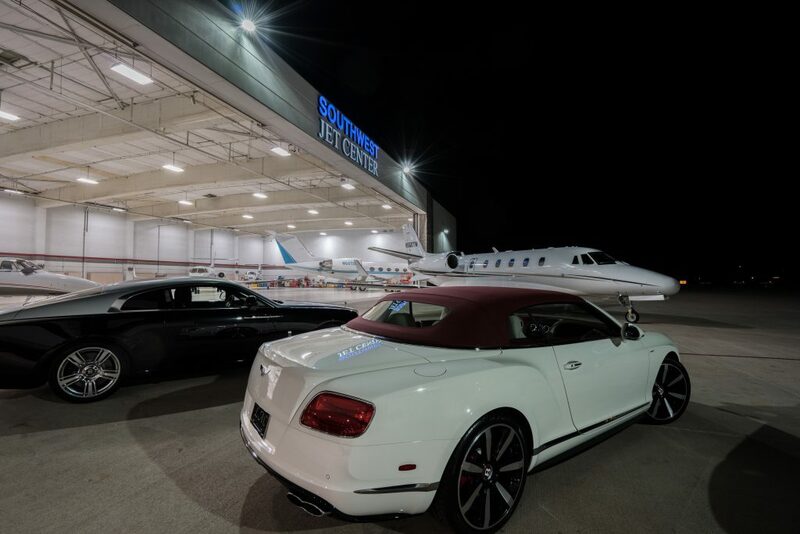 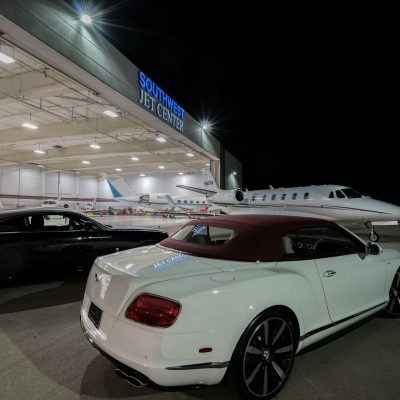 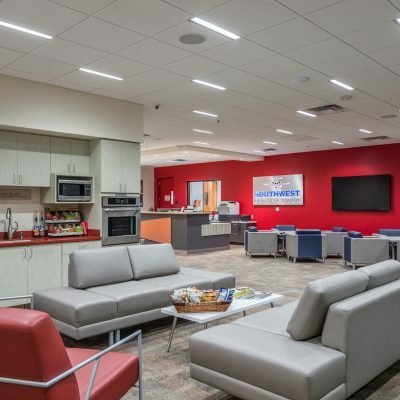 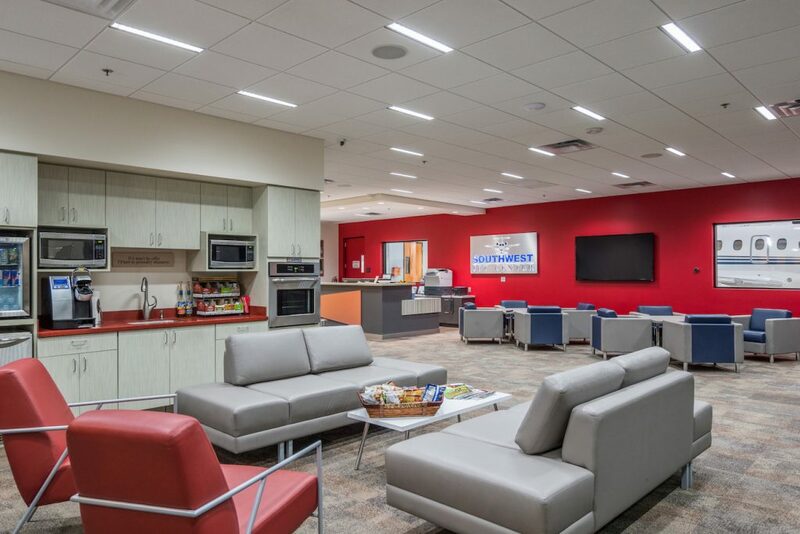 Southwest Jet Center is the largest private hangar facility at the Scottsdale Airport. 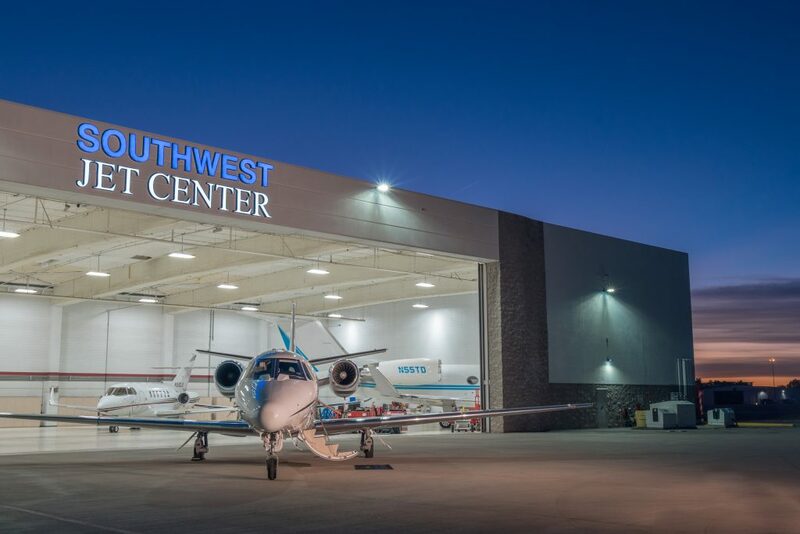 Located next to the Airport Tower the Center provides full line and fuel service. 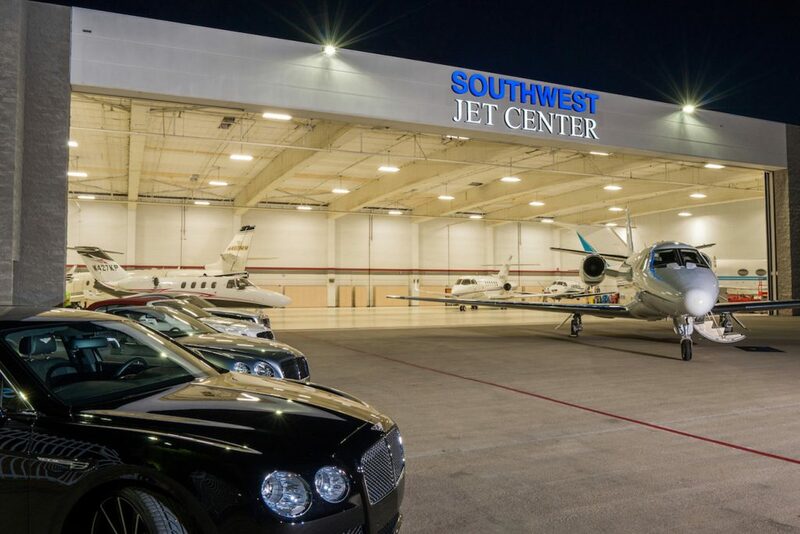 The property has 100,000sf of office & private airplane hangar space with a 70,000sf aircraft ramp.